The world's largest collection of medical artifacts is now online - and it's not for the faint of heart. 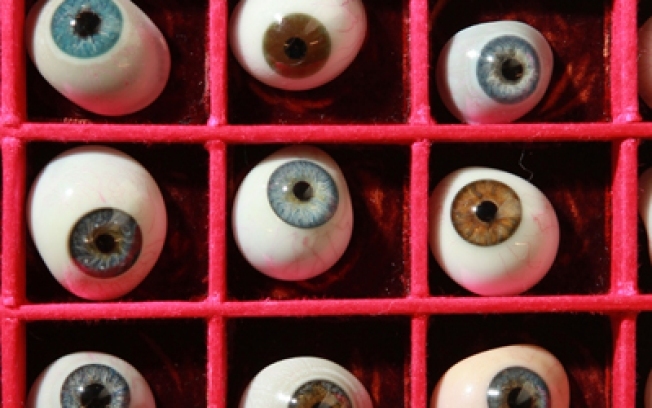 Get an eyeful of antique glass eyes, one of the nearly 2,500 artifacts from medical history online at the U.K.'s Science Museum website. You no longer have to trek to Philadelphia's Mutter Museum to gawk at modern medicine's unusual artifacts: London's Science Museum has just launched the world's largest online exhibit of medical curiosities. The museum is planning to grow its number of artifacts to 4,000 over the next two years.